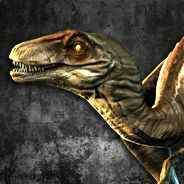 This game requires a free Software account to play. Windows Server 2012 R2 Essentials helps small businesses operate at the same technology level as much larger organizations, without the added costs and complexities of managing a complicated IT infrastructure. The Essentials edition is designed and priced for small businesses with up to 25 users and 50 devices. Offering a high degree of flexibility and choice, Windows Server 2012 R2 Essentials enables small businesses to take advantage of a combination of cloud-based and traditional on-premises applications and services. 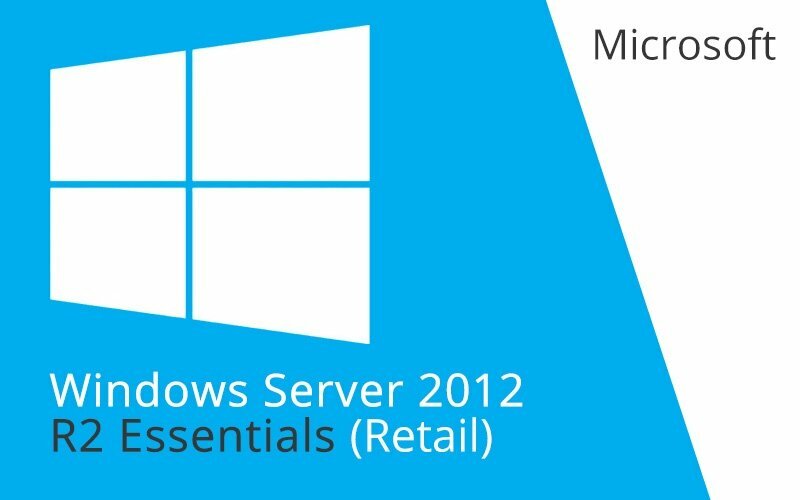 Windows Server 2012 R2 Essentials is an ideal first server that not only helps to reduce costs and increase productivity, but it also can be used as the primary server in a multi-server environment for small businesses.